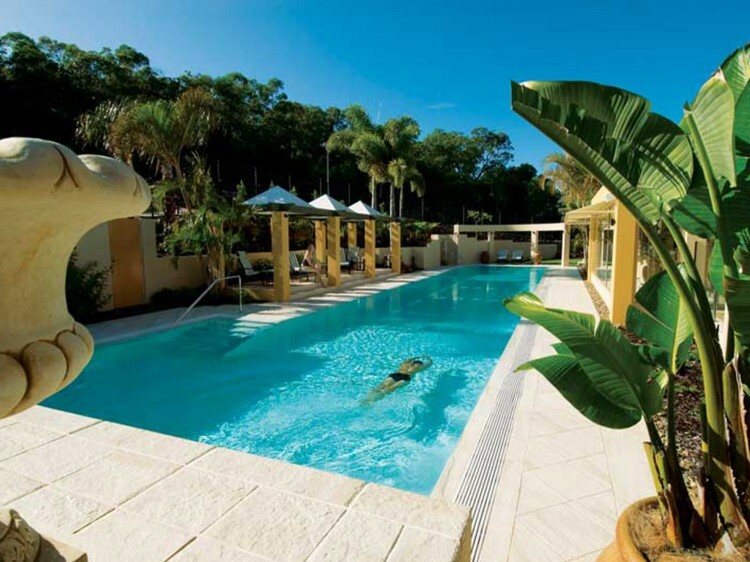 Noosa Springs Golf and Spa Resort offers’ luxury accommodation in the heart of Noosa with superior standards of service and unrivalled sport and leisure activities on your doorstep. 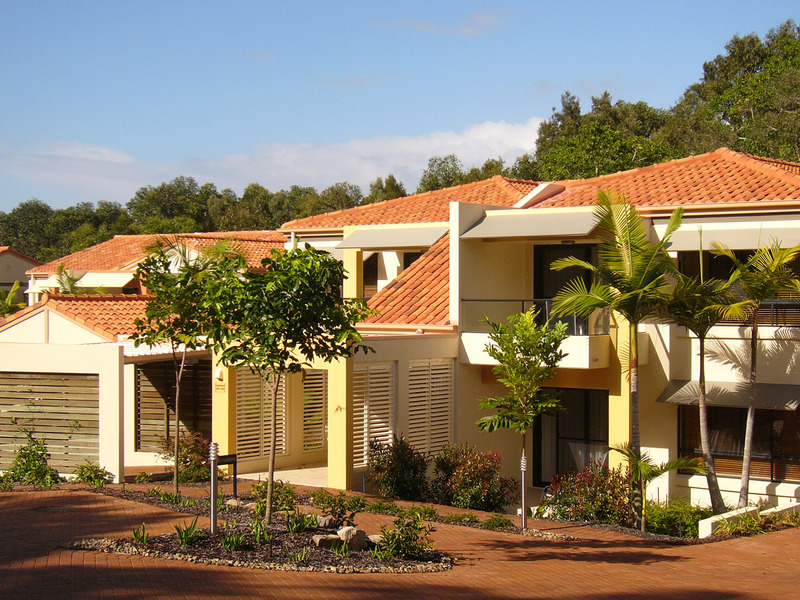 You will experience the best of both worlds: peace and tranquillity in the luxury resort apartments that are nestled next to the natural beauty of the Noosa National Park and manicured golf course, yet close to the many on-site sport and leisure activities, and just a few minutes away from the beach and other attractions of Noosa. 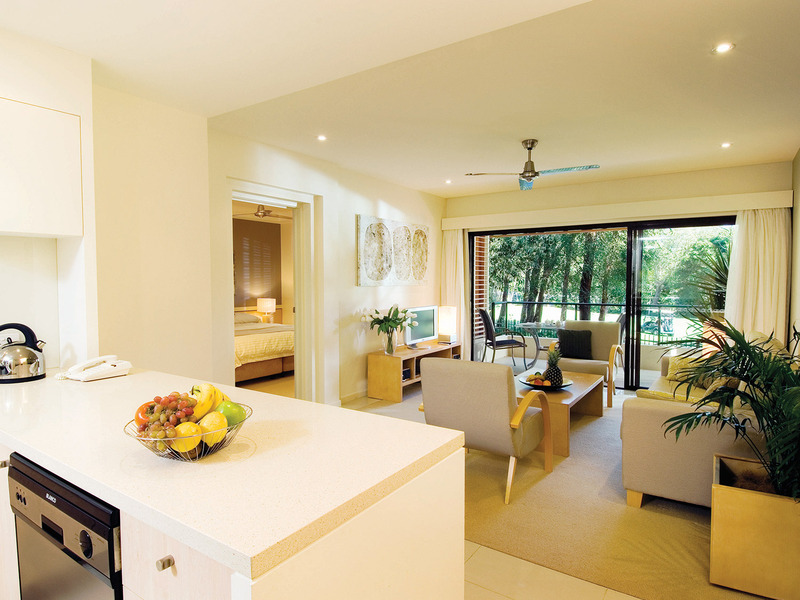 All resort apartments are beautiful furnished havens with spacious, open-plan interiors and two balconies. 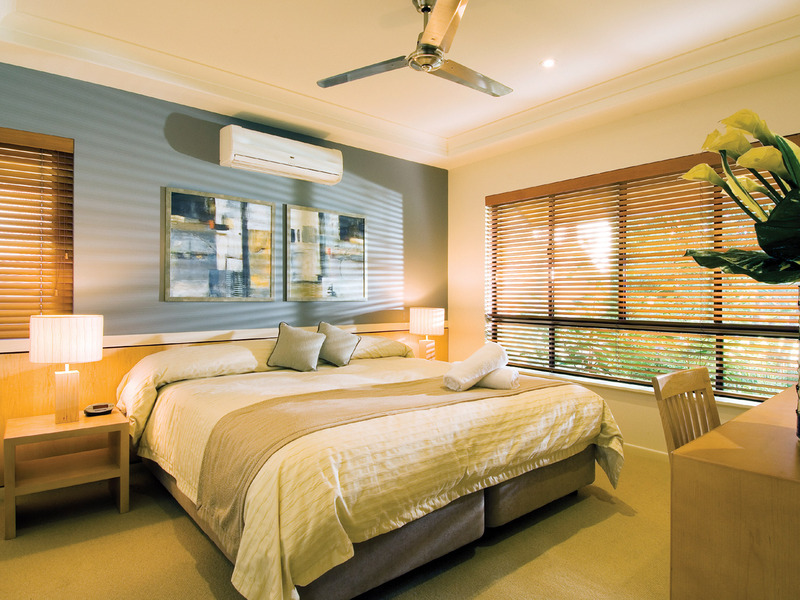 Each bedroom has an ensuite and flexible bedding configurations with air-conditioned comfort. Cable television and broadband internet connection is available. The superb sport and leisure activities are within easy walking distance from your apartment. 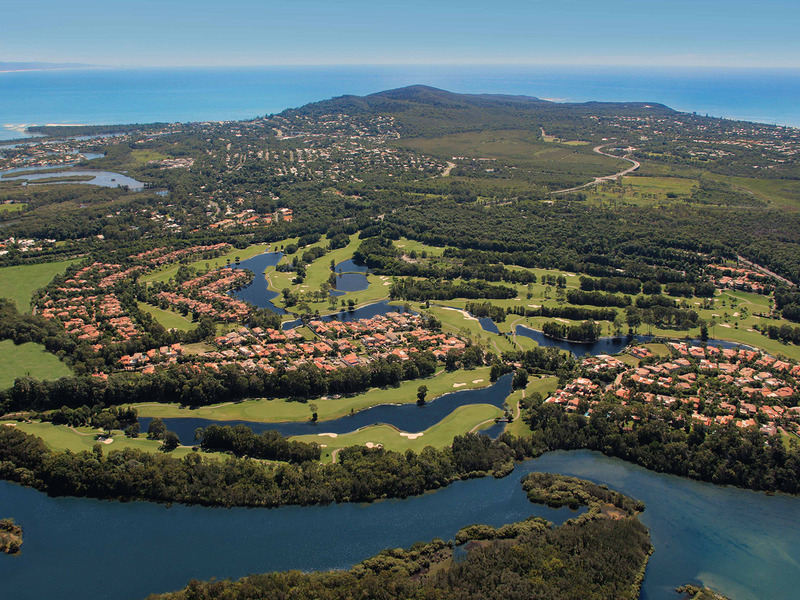 Enjoy a game on the resort standard, championship golf course that is rated amongst the best in Australia. Relax in the world-class Spa that boasts an unrivalled array of luxury facilities and a full range of treatments. It’s also easy to keep fit with a full range of exercise equipment and regular fitness classes. Swim laps in the 25 metre pool or sunbathe on the lounges. 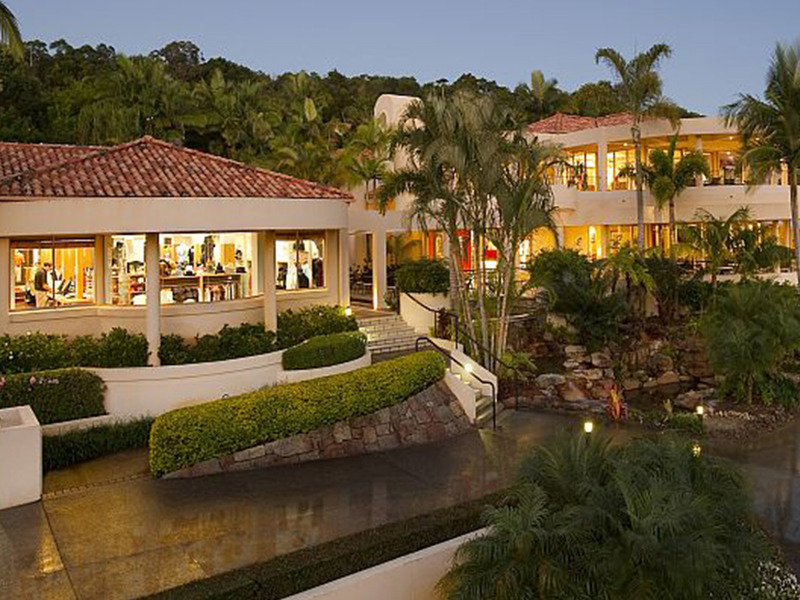 Enjoy a hit of tennis on the courts, lit for play in the evening. You can even have a challenging game of billiards on the full-size table. The Spa is a world-class sanctuary where you will relax your senses and nurture your mind, body and spirit. This tranquil retreat is one of Australia’s best spas with a range of exceptional treatments and our luxurious facilities are second to none. Highly qualified therapists will assist you on your relaxation journey. 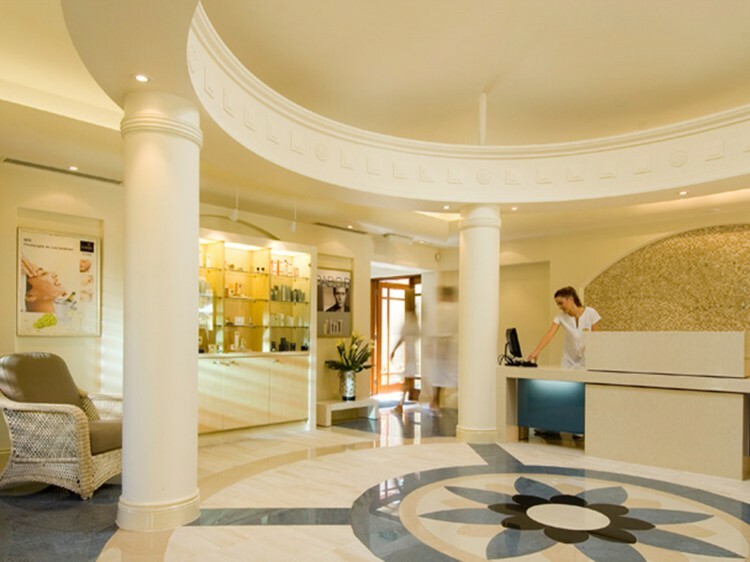 The Spa was one of five finalists in the 2011 ASPA awards for Best Destination Spa - Resort and Spa Manager Julie Narouz was awarded Best Spa Manager 2011. Facilities include: HydroMassage Pool, Flotation Pool, Sauna and Steam Rooms, Blitz Shower, Geisha Bath, Thermal Capsule and 25 metre heated swimming pool. 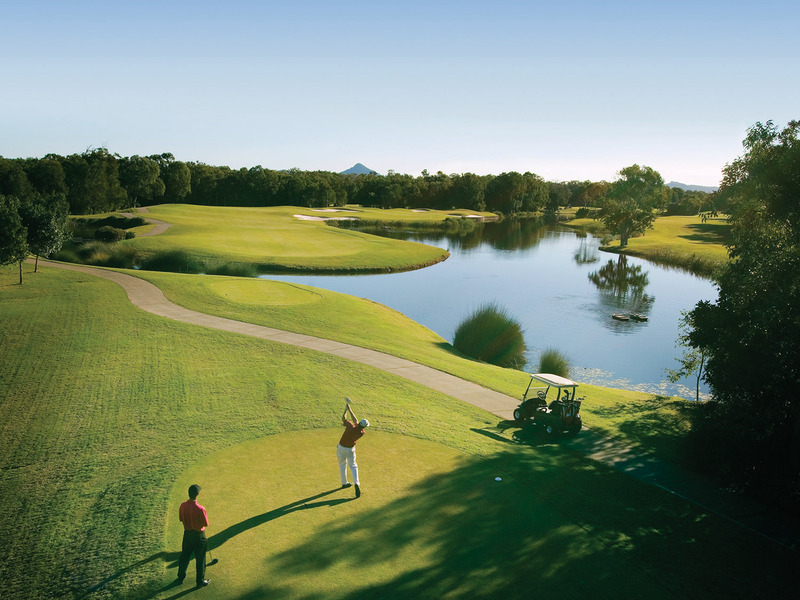 The Noosa Springs Golf Course has 18 superb holes in a spectacular and beautiful setting that is inspirational. Maintained in immaculate condition and enjoying a subtropical climate, the course is playable all year round and in almost all weather conditions. The course is rated one of the best in Australia with special attention given by the golf course architect, Graham Papworth, to preserving and enhancing the natural environment. The undulating fairways are set amongst lush bushland that is home to an abundance of wildlife, making golf at Noosa Springs a unique experience. Noosa Springs multi award-winning restaurant, Relish, specialises in modern Australian/Mediterranean cuisine. Enjoy a la carte dining in air-conditioned comfort or choose the alfresco alternative that enjoys a spectacular outlook over the lush vegetation and the rolling fairways of the golf course. Relish is rated amongst the best restaurants in Noosa, with a host of industry and local awards. Golf Course . Shuttle vehicle provides transfers into Hastings St .